Tenerife South Airport is the larger one of the two airports on the island of Tenerife in the Cannary Island. Second bussiest in Cannary Island after Gran Canaria Airport. Airport is located on south part of Tenerife Island, 61 km of Santa Cruz de Tenerife city, in Granadilla de Abona area. Airport contains from one terminal building. Every day from 4:00am to 9:00pm circa every 60 minutes. 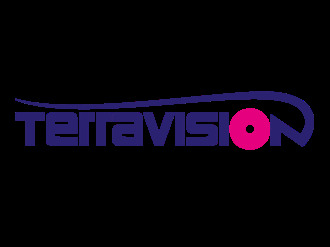 Terravision Shuttle Bus will serve You transportation from Tenerife South Airport to Arona, Adeje, Alcale, Los Gigantes. Price for one way ticket is 6.25 EUR.